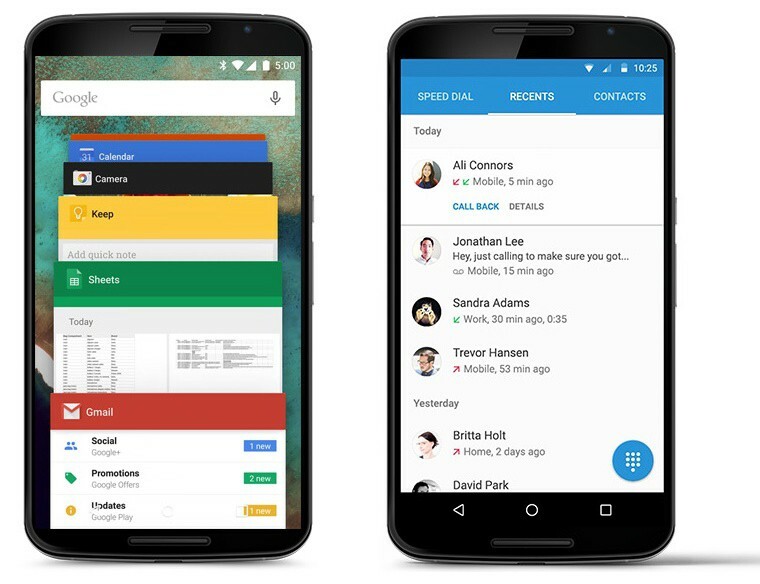 Every year, during the Google I/O Conference, everybody is expecting Mr. Sundar Pichai, the leader of the Android department, to announce a new version of Google’s mobile operating system. The schedule wasn’t changed pretty much this year, with a single exception: they didn’t announced the exact name of the new dessert, creating a mystery around it. Still, a few days ago, it was unveiled, alongside their new stock Android devices line-up, consisting in the Nexus 6 and Nexus 9: Android 5.0 Lollipop. We had an idea about what we should see new in it, thanks to the developer preview version, but now, since it’s official, we can make a short top with 5 of the best Android 5.0 features! What do you got there, Android? Material Design – There’s no doubt that flat design is the latest trend, but Google took it one step above and created a really good looking operating system. Apparently, there aren’t many changes, as it’s keeping a bit of a KitKat flavor, but it’s now using shadows and 3D views in order to differentiate on-screen elements. Also, new animations were added, alongside touch feedback, resulting a very nice user experience. Application Pinning – Another interesting addition to Android 5.0 Lollipop is that now it enables users to pin to lock the currently running application. Basically, if you leave your phone for a moment and somebody picks it, they will need to breach its security in order to access other apps. 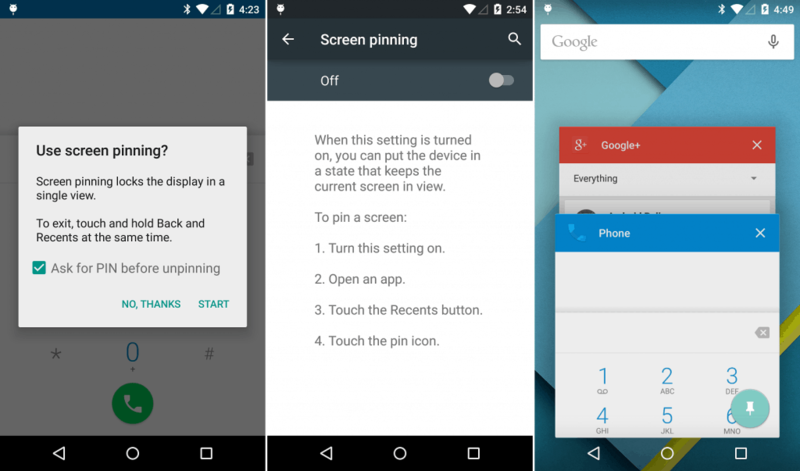 Enhanced Notifications – Now, the notification panel was merged with the lockscreen, making it way more easier to interact with them. Also, when you’re using an app, they will flow over the screen, asking you if you want to interrupt what you are doing in order to see what they are about. Even more, the operating system will learn at what notifications you look more often, in order to prioritize them. Improved Battery Life – Everything is way better now, thanks to Project Volta, a new way of showing why and how a phone’s battery is draining. 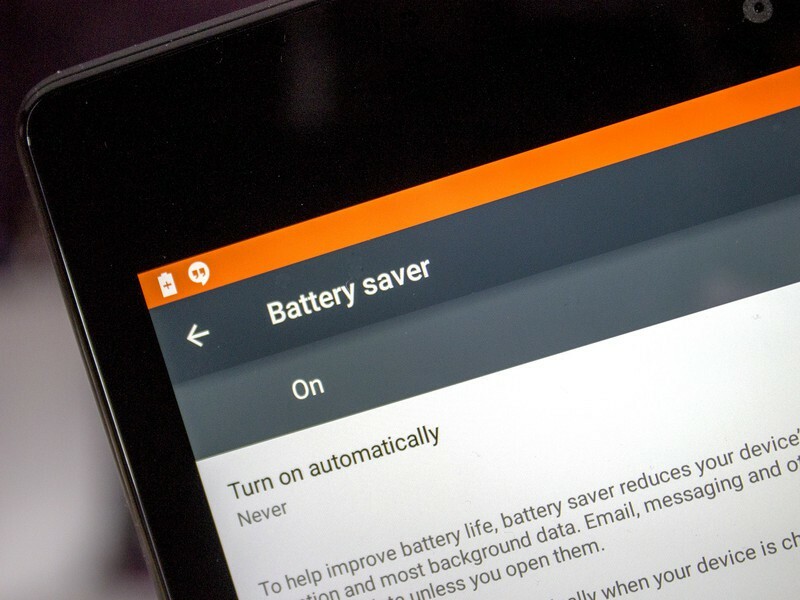 Besides this, Android 5.0 comes with a Battery Saver mode by default, increasing your battery’s life with up to 90 minutes. Overall, the battery life of a phone running Google’s new dessert seems to be with about 35% longer than one on KitKat, according to a test made by ArsTechinca. Nice job, guys! Easter Egg – We had to mention it, as this one is the best ever! Until now, the Android Easter Egg was just an funny animation, but in Lollipop, they put a Flappy Bird clone, which you can actually play! The guys from Android Police made a video with the game play. Check it out! The rollout should start soon! 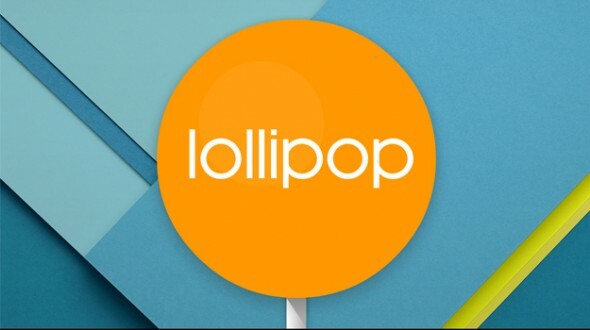 As for the Android Lollipop release date, nothing was changed: the Nexus devices are first in line, followed by Google Play Editions and Motorola smartphones. HTC One M7 and M8 users, as well as Samsung, Sony and LG flagship users should also enjoy it pretty soon. 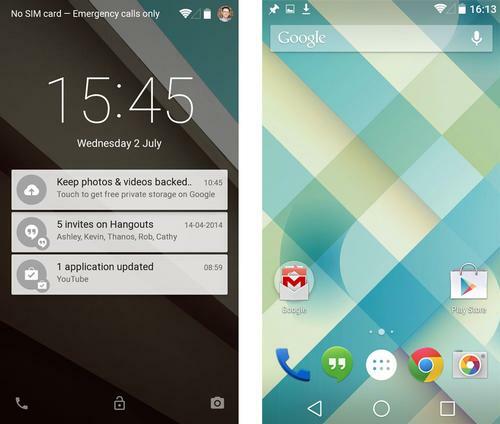 So, any first impressions about Google’s Android 5.0 Lollipop? How many of you are waiting to give it a try?